One-bedroom apartments in the complex are very popular project in terms of design, location and surprising combinations of various types of real estate. On site swimming pool, surrounded by landscaped gardens. The apartments are ideally located in the most popular area of ​​Kato Paphos and only a few minutes' walk from the amenities, restaurants, discos and nightclubs. There is also a charming harbor and Archaeological Park. 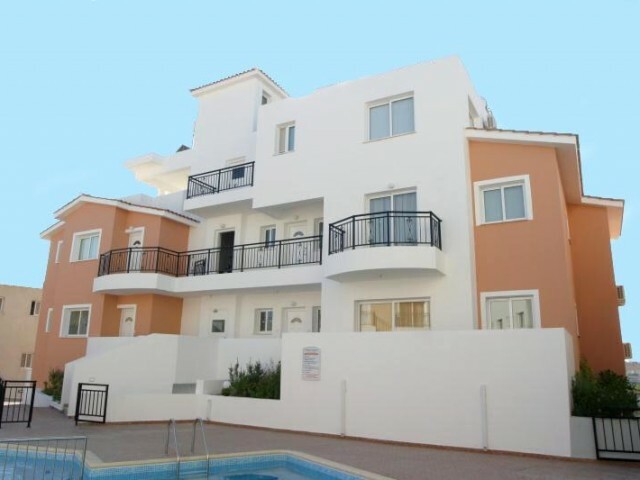 The apartments are not subject to VAT, which allows you to save 19%. Title available. 12 month warranty on the interior finishing work.